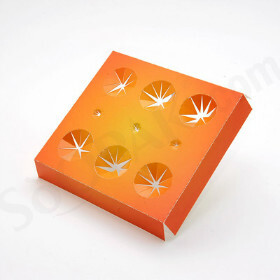 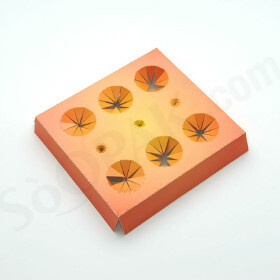 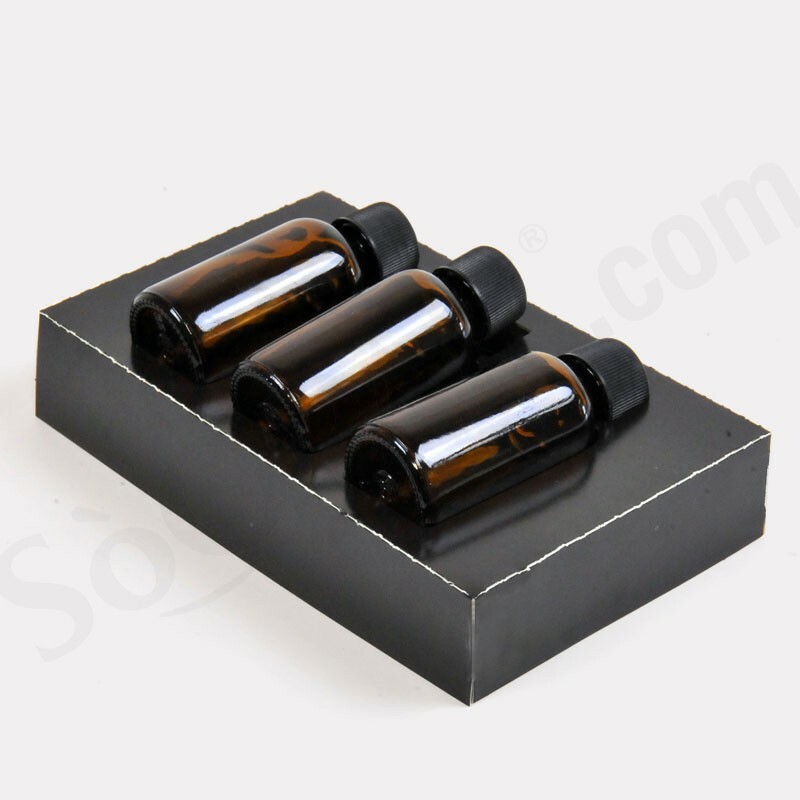 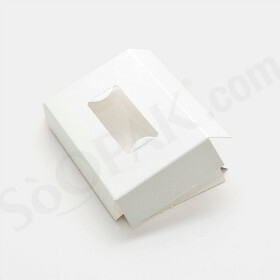 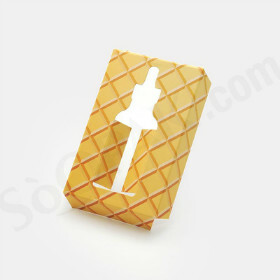 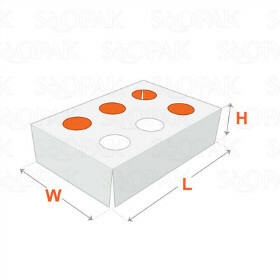 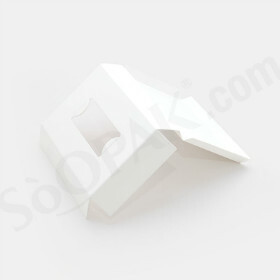 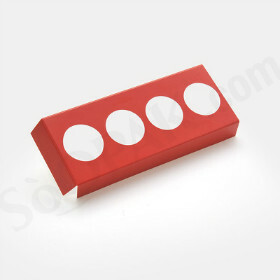 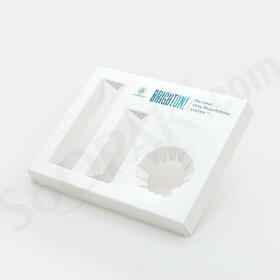 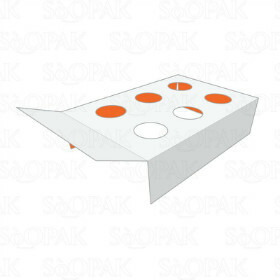 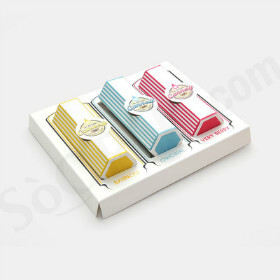 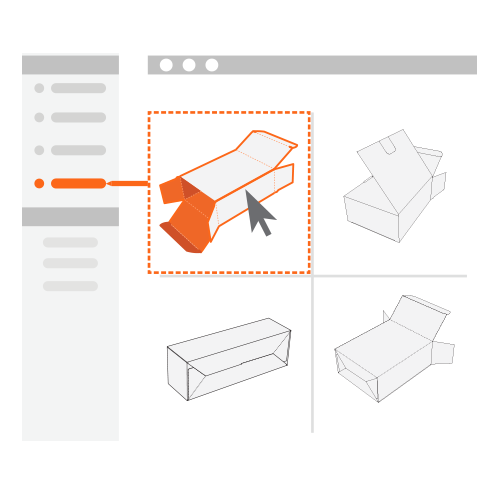 Packaging inserts are made to enlighten your packaging experience. 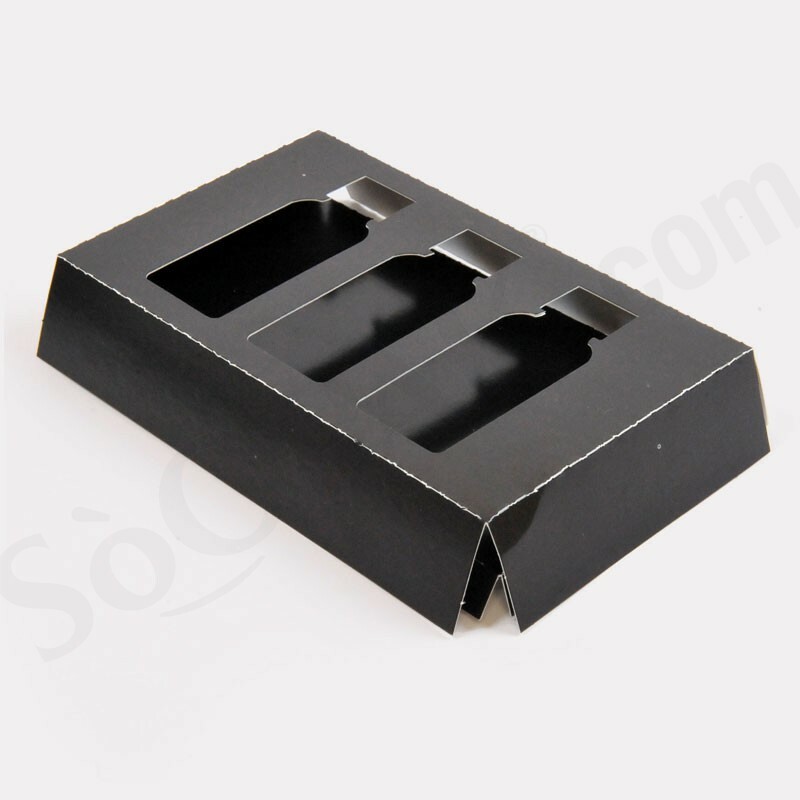 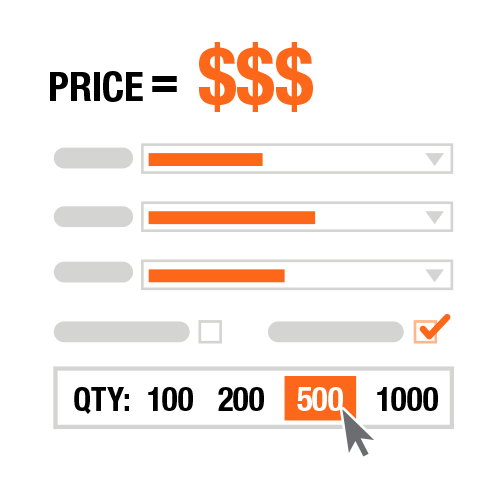 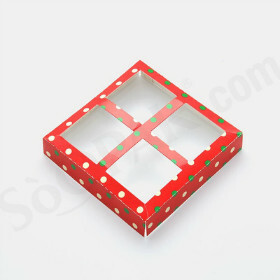 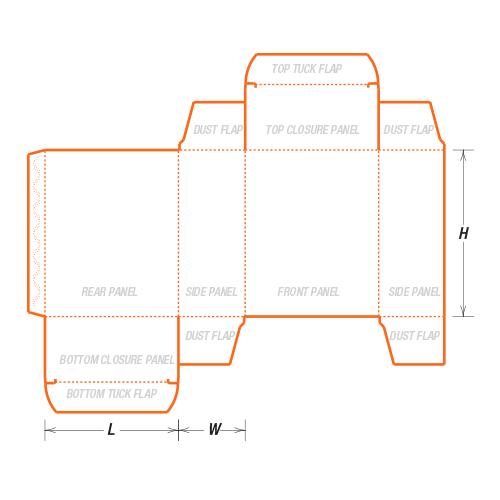 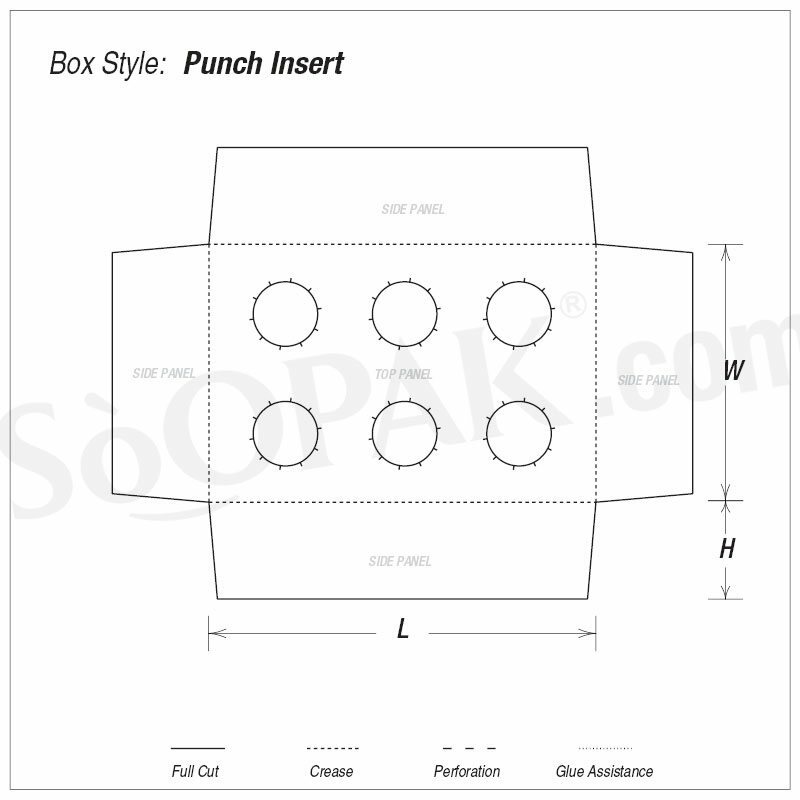 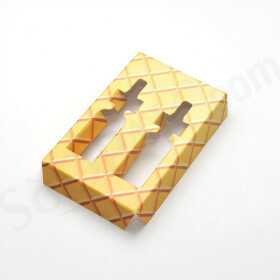 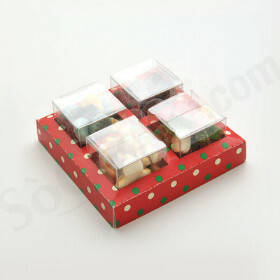 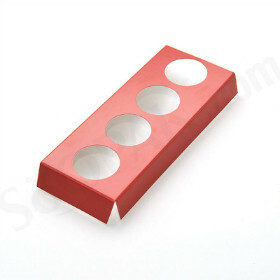 It can be made with customized cut-out(s) to insert your products securely. 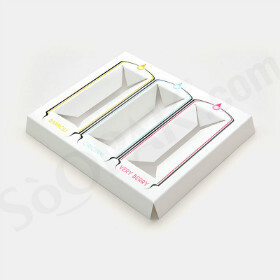 With the option to get another packaging piece that pack the insert inside; a sleeve or a bigger box that mask the insert in it to create a whole packaging experience that are guaranteed to impress your customers that no other competitors can do.